Happy Friday, friends! 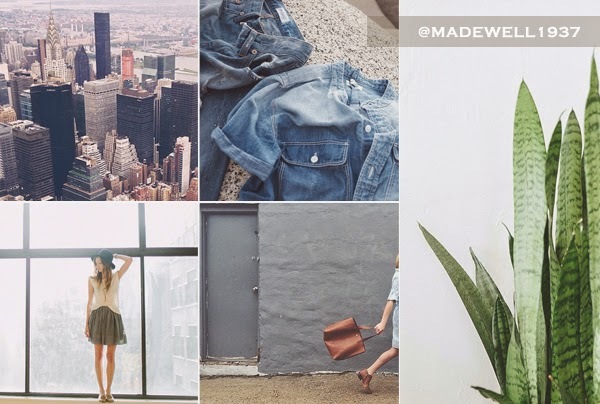 I'm ending the work week with these pretty pics from Madewell's Instagram feed. 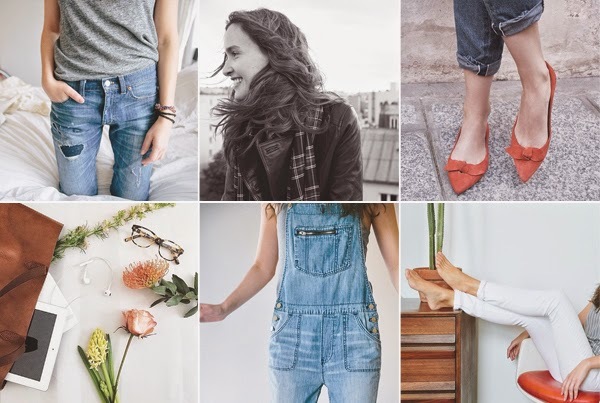 Madewell has become my go-to place for overhauling my summer wardrobe, and I've been slowly stocking up on tee dresses, denim shorts and chambray shirts. I'm even considering buying a pair of overalls after seeing Emma Stone rock the look last month. I'm trying them on tomorrow. Crossing my fingers that it will be a successful shopping trip. Anyway, have a great weekend and see you back here on Monday!